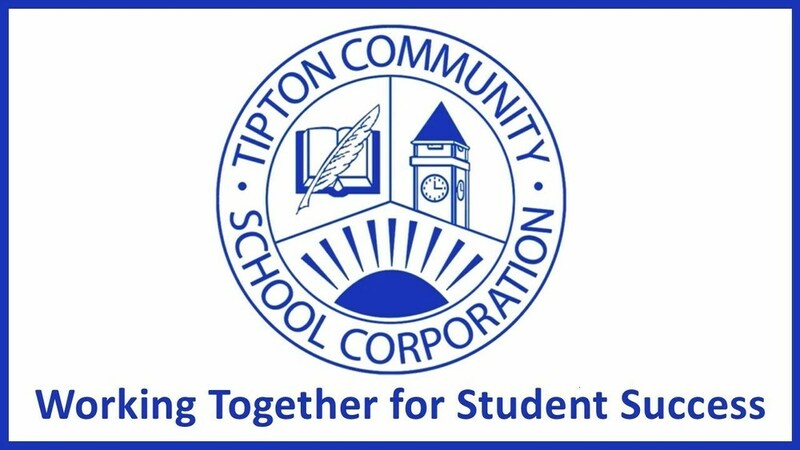 On Tuesday, September 18th there will be a parent information meeting hosted by Tipton Elementary School Principals, Miss Heaston and Mrs. Rayl. Topics will include school safety, absences, and using Harmony. The meeting will be held in the Tipton Elementary School Conference room in the main TES office area at 7:15am. The purpose of this meeting is to give parents information on the topics and to receive feedback from parents on general issues. Individual student issues and questions should be handled independently through a meeting with an administrator. Hope to see everyone on Tuesday.